Club 3020 est évalué 5.0 de 5 de 2. Rated 5 de 5 de Oceanalexander par Great tweeter! I just baought these for a 2012 Toyo Camry. They fit and sound beautiful. Super happy with my speakers. Hello, I have a Toyota Scion tC 2011, I want to know if Club3020, GX302 or GTO329 can fit in the front doors in the original bracket for mid position, because there are not too many space. Original speaker size are 3.5 inch with 3inch hole in the bracket. Hi! Unfortunately, we do not have any information on this vehicle, so we are unable to say whether or not the speakers would fit your car. 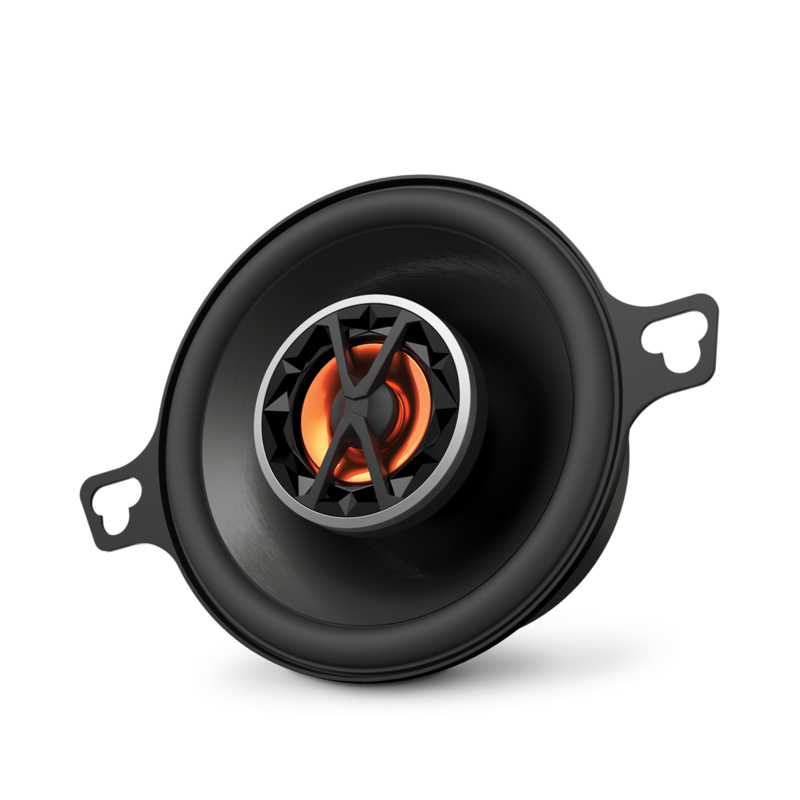 However, these speakers are designed to fit on most car models, if not, you may need to have minor modifications. Hi. The GTO 329 has 35 mm mounting depth, so it is slightly more shallow than the Club 3020. We have no 3&quot; that features less mounting depth. One way to solve this is of course to use a spacer between the panel and the speaker, but there may be limitations set by a speaker grill that prevent this. I hope this helps. Hi there! I&acute;ll mod an in dash sealed enclosure for the gx302 but can't find the Vas and Q parameters to do the calculation. Would you know this information or the ideal enclosure volume? Thanks! 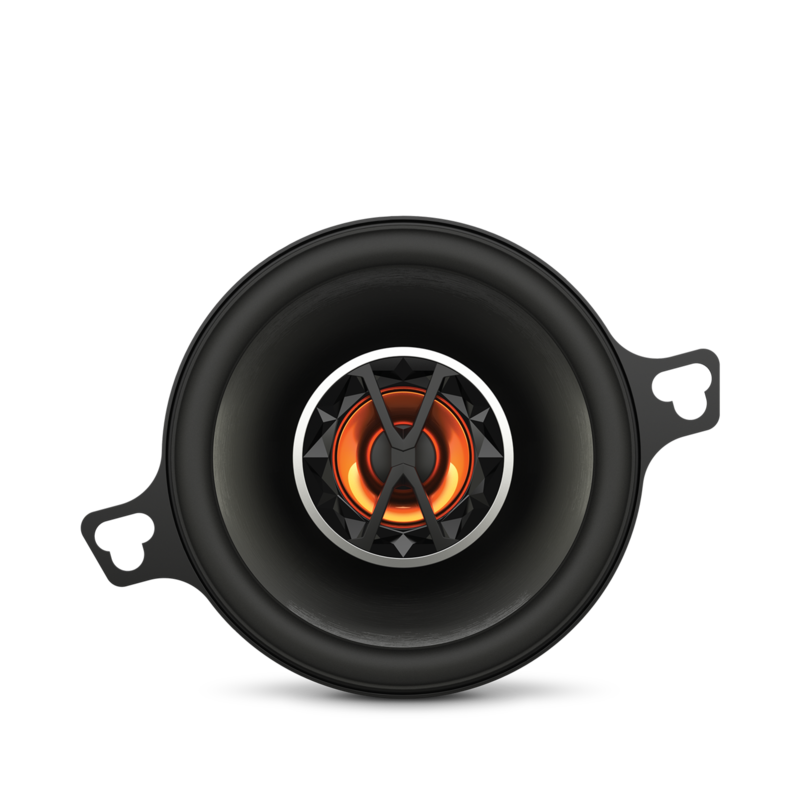 These speakers are designed to be direct replacements for stock 3.5&quot; car speakers. They do not need a box behind them. However, if you'd like to put a box behind them, and improve the performance, a simple sealed enclosure just big enough to hold the speaker, with roughly 1/2&quot; of space behind the magnet will be a great box. 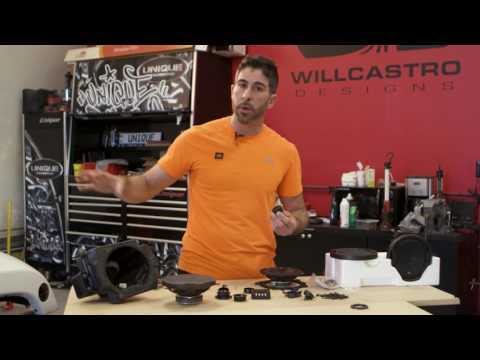 Will these speakers easily fit in a 1992 Mazda Miata Headrest system? &nbsp;Is it plug and play or will it require special mounting and wiring? Yes. According to the data we have CLUB3020 would fit your car. NOTE: After-market car speakers will require little or no modification for installation. Where in the car do these speakers belong? I am looking for two rear deck speakers for a 2004 Pontiac Grand Am GT Coupe. 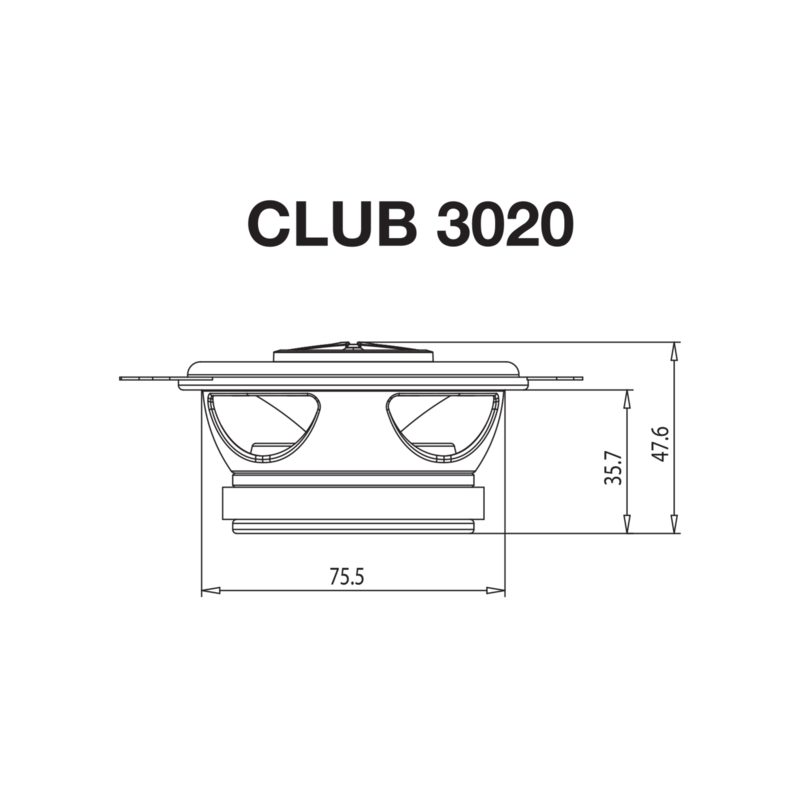 Probably the CLUB 3020 would fit your lower front door but with minor modifications. If you require Rear deck speakers, I would recommend one of the following JBL speakers: Stage 9603, GT7-96, Club 9600C, Club 9630. Welches Geh&auml;usevolumen w&auml;re angebracht um den besten Klang zu erreichen? Hallo. Vielen Dank f&uuml;r Ihr Interesse an unsere Produkte. Wir lassen Ihnen in K&uuml;rze weitere Informationen per E-mail zukommen, um Ihre Anfrage bestm&ouml;glich zu beantworten. Vielen Dank f&uuml;r Ihren Verst&auml;ndnis. While we always say that how a speaker sounds to an individual is subjective, when used in the same application (same amplification, crossover, gain, location) the GX302 is expected to perform better by quickly looking at its specifications - Frequency Response: GX 302 90Hz-21kHz / CLUB 3020 90Hz-20kHz Sensitivity: GX 302 89 dB / CLUB 3020 86.5 dB Watts (RMS): GX 302 25W / CLUB 3020 20W This shows us that the GX 302 can handle more power and can play higher frequencies, meaning at casual applications where both will be driven with the same power at the same frequency (i.e. 20W @ 10kHz), the GX 302 will not be as strained as the CLUB 3020 would be. In a nutshell, the GX has better frequency response, will play louder with less power, and will handle more power. 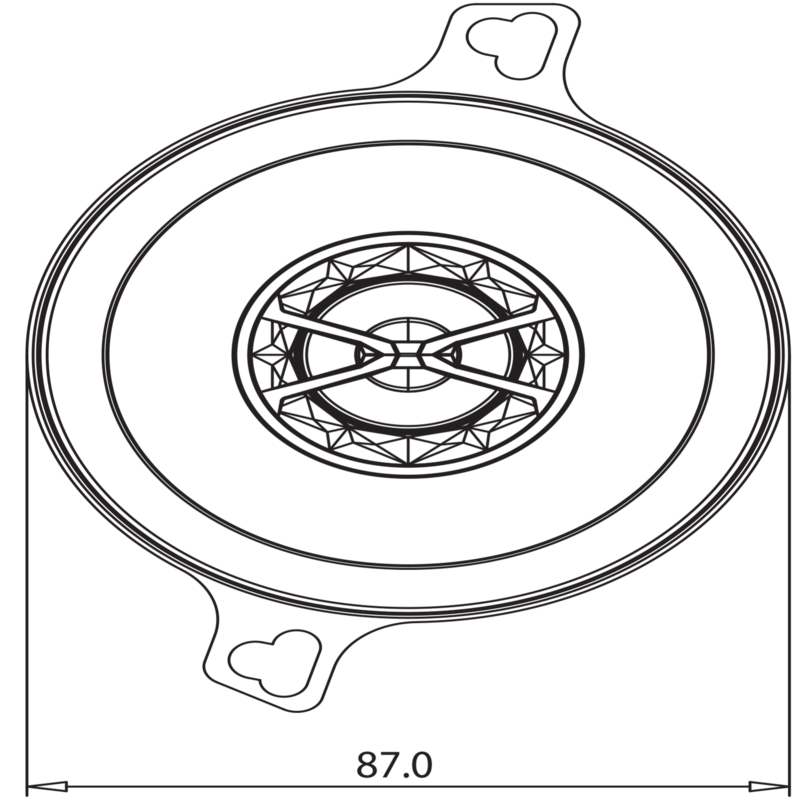 Sonically, it is our opinion that the GX also has a more neutral sound than the CLUB series. How many speakers come in the box? Is this a price for each speaker or a pair?